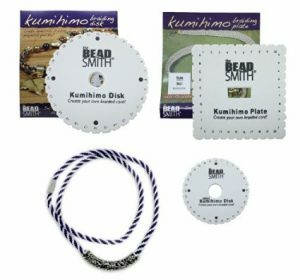 Check out the myriad collection of kumihimo tools to make interesting accessories. 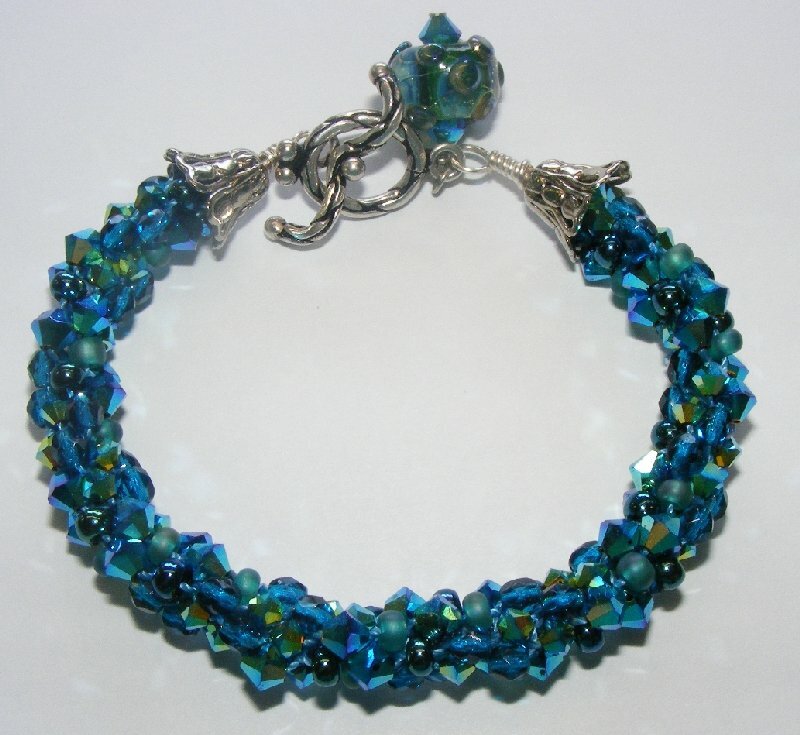 Get started and design a host of unique statement bracelets and necklaces. 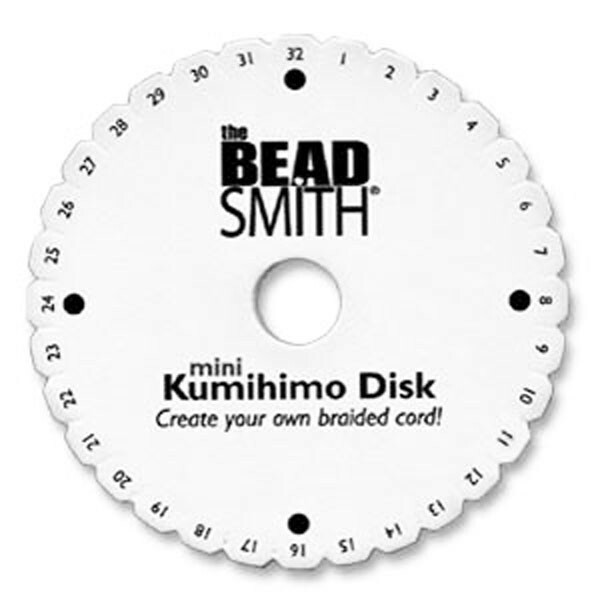 The century-old braiding technique requires a portable, easy-to-use disk to begin with basic kumihimo patterns. 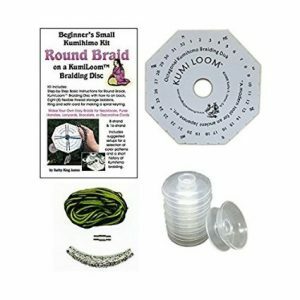 Using ends caps of the appropriate size guarantees hassle-free braiding. 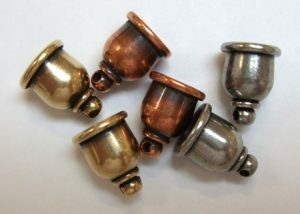 Based on the jewelry to be designed, the style, tone, and finish of the caps may vary. 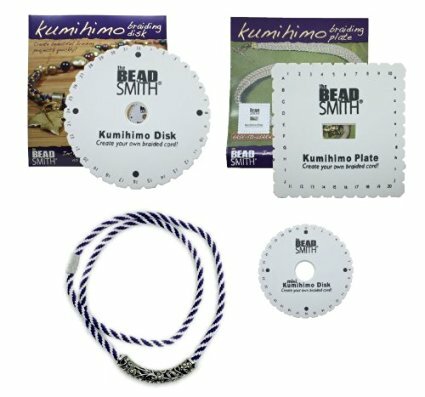 Available in several colors, sizes, and finishes, the spools of cords are durable enough to make fashionable kumihimo accessories. 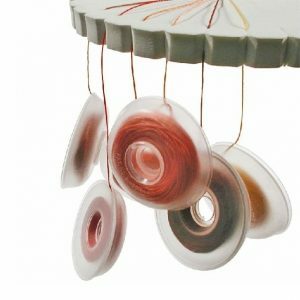 Bobbins are a must-have before making braids to prevent the strings from getting entangled. Additionally, it keeps all the stringing supplies at one place when not in use. 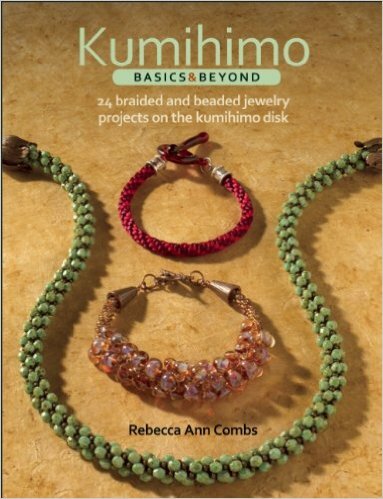 Whether a beginner or a skilled braiding fanatic, without a learning resource the nitty-gritty of kumihimo can never be understood. 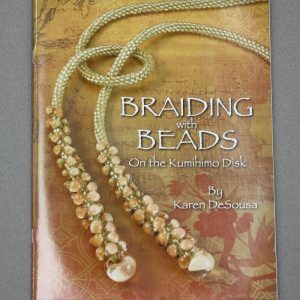 As the book deals with different braiding styles, its useful for beginners and intermediates. 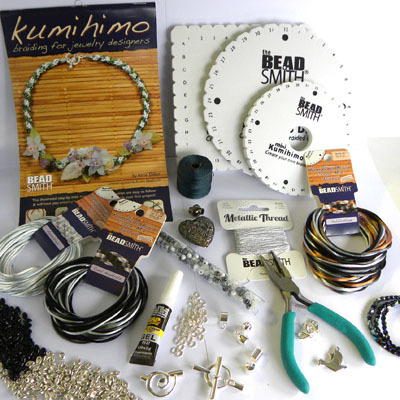 The instructions given for each project are easy to follow. In fact, the detailed list of supplies would help the braiding enthusiasts calculate a basic budget. 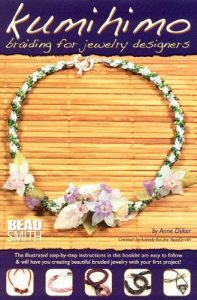 It has a plethora of jewelry patterns that would come of great help to anyone looking for something unique yet simple. 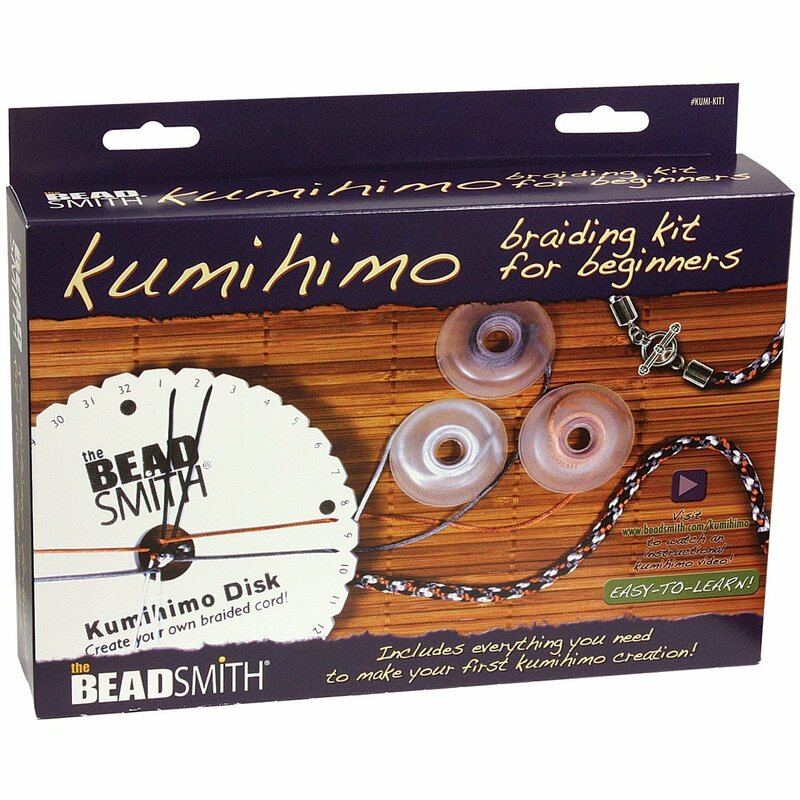 Find all the basic supplies and instruction booklets packed inside a kumihimo kit. 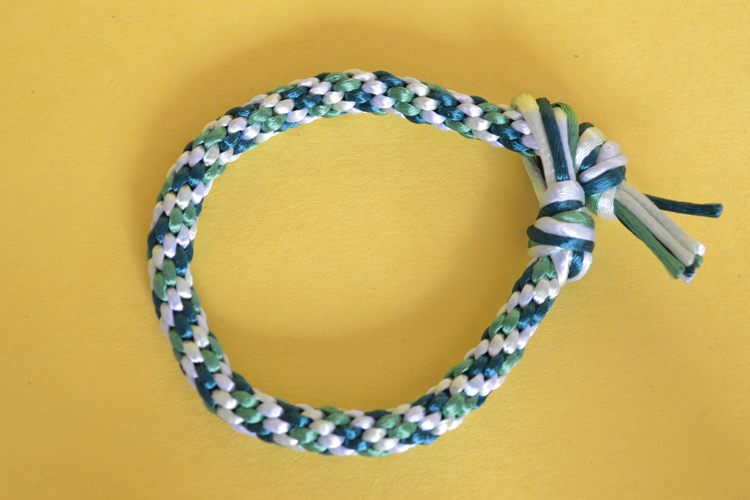 Order now and go on a braiding spree. 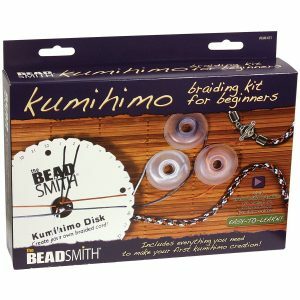 Whether its finding tangle-free bobbins or end pins of the right size, the kumihimo starter kit has all the solutions. 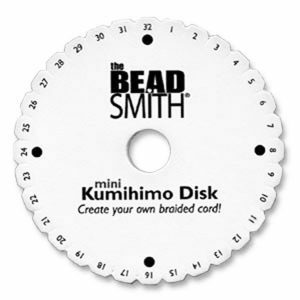 It’s a savior for those having a hard time searching for high-quality kumihimo tools. 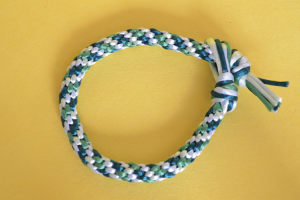 The unique feature of the kit is its three set of handheld looms. Above all, the products are of good standard.